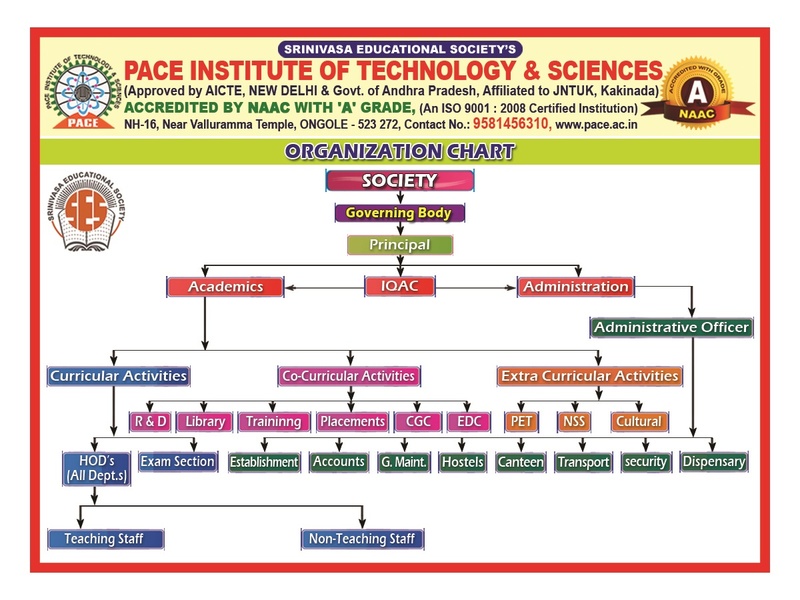 The Department of Computer Science and Engineering was established in 2008-2009. 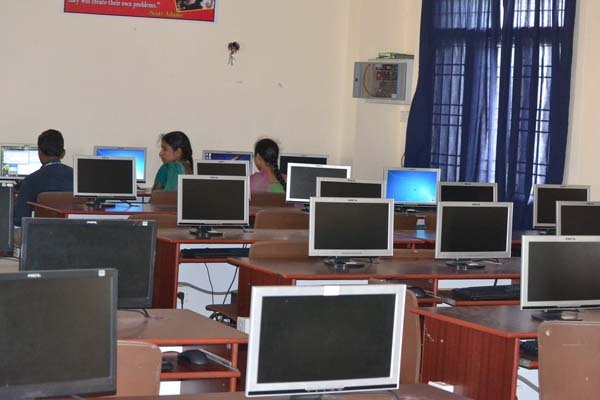 The Department offers a four year graduate program in Computer Science and Engineering with an annual intake of 120 students. To prosper as a competent professional in the field of computer science and engineering for serving industry and Nation's socio-economic progress. To impart quality education by implementing state-of-the-art teaching-learning methods to enrich the academic competency. 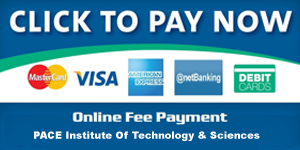 To inculcate in the students to pursue careers in industry, academic and research. 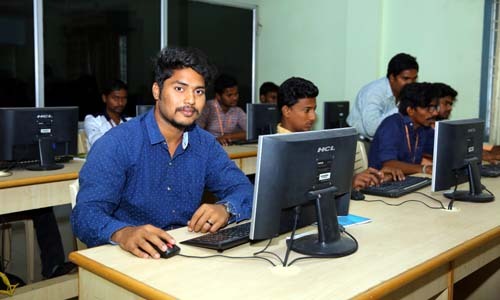 To enrich the aptitude of the students in computer science and engineering to face real world problem. To foster computing skills with an emphasis on professional competency, interpersonal development and ethics. 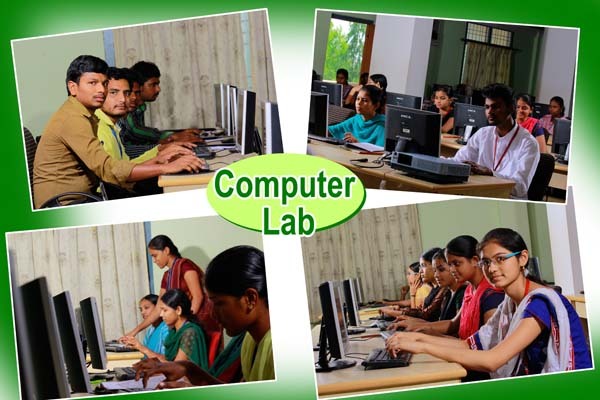 Gain Successful Professional career in IT industry as an efficient software engineer. 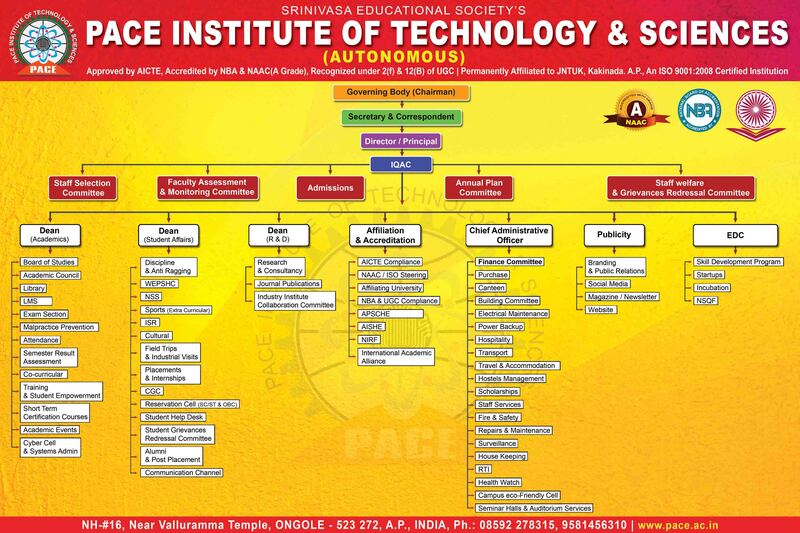 Succeed in Master/Research programmes to gain knowledge on emerging technologies in Computer Science & Engineering. Grow as a responsible computing professional in their own area of interest with intellectual skills and ethics through lifelong learning approach to meet societal needs. Ability to adapt to a rapidly changing environment by learning and employing new programming skills and technologies. Ability to use diverse knowledge across the domains with interpersonnel skills to deliver the Industry need. 11 Members IV CSE Students are Qualified & Completed their NPTEL National Level Online Courses. Sk. Afreen, III CSE achieved the top 5% place in NPTEL National Level Online Course "Introduction to Modern Application Development". K. Chaitanya, IV CSE achieved the top 5% place in NPTEL National Level Online Course "Introduction to Modern Application Development". Mr.S.Giribabu got Top 2% in NPTEL Exam on "Problem Solving with C Programming"
Mr.S.Phanikumar,Ch.Ravindra Babu got Top 5% in NPTEL Exam on "Problem Solving with C Programming"
Mr.D.Anand,Mr.V.Sriharsha,Mr.Ch.Rakesh are attended a Five Day workshop on "Predictive Analytics" from 07-12-2017 to 11-12-2017 at NIT Nagaland. Mr. T.R. Chaitanya awarded Ph.D, for the title "Defending against mobile sink replication attack in wireless sensor networks" from Anna University on June, 2016. Mr. M. Srinivasa Rao received Best Paper Award in National Level Conference "Emerge-2017" at Dr. M.G.R Educational Research Institute for "Visual analytics in big data using parallel coordinate model". A Guest Lecture " Cyber Security & Ethical Hacking" on 13-12-2018 for IInd & IIIrd B.Tech CSE Students. A One Day Workshop on " OOP With Processing " by Dr. Jey Veeraswamy from University of Texas at Dallas for III rd and IV th B.Tech CSE Students conducting by Department of CSE. A One Day Workshop on " IIOT " by Mr.Peter Manoj from IISc Banglore for III rd and IV th B.Tech CSE Students on 03-07-2018 conducting by Department of CSE. I B.Tech - A Three day Workshop on "App Development" using MITApp Inventor collaborate with APSSDC from 19-02-2018 to 21-02-2018. II & III B.Tech - Learnthon Championship Program from 01-02-2018 to 02-02-2018. IV B.Tech - A Two day Workshop on "IBM Bluemix Cloud Computing" from 08-01-2018 to 09-01-2018. II B.Tech - Webapps from 15-12-2017 to 19-12-2017. Moocs classes are conducting for II CSE students on Java Programming by JNTUK, from 10:40am to 12:40pm on Every Wednesday and Friday.